SERAP opposes NASS proposed amnesty for looters’ bill – Royal Times of Nigeria. 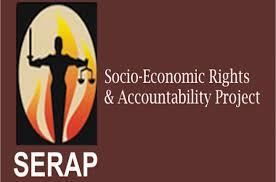 Human rights advocacy group, Socio-Economic Rights and Accountability Project, SERAP, has call for an immediate withdrawal of a bill before the House of Representatives, seeking full and complete amnesty for treasury looters. According to this group, the bill is being sponsored by the Peoples Democratic Party lawmaker from Ebonyi State, Linus Okorie, and it proposes that treasury looters will not face any probe, inquiry or prosecution; and shall not be compelled to disclose the source of their looted funds, as long as they invest their ill-gotten wealth in Nigeria. 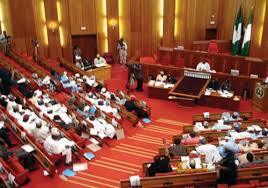 But rejecting the proposed bill in an open letter to the Speaker of the House of Representatives, Yakubu Dogara, on Sunday, SERAP argued that such a bill is counterproductive to the country’s quest to defeat corruption.